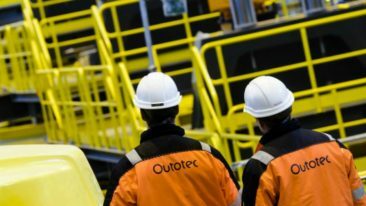 Outotec’s announcement comes on the heels of an earlier order it received from NICICO. Finnish minerals and metals processing technology company Outotec is to deliver two sulfuric acid plants for the Sarcheshmeh and Khatoon Abad copper smelters in the Iranian province of Kerman. The agreement was made with National Iranian Copper Industries Company (NICICO). 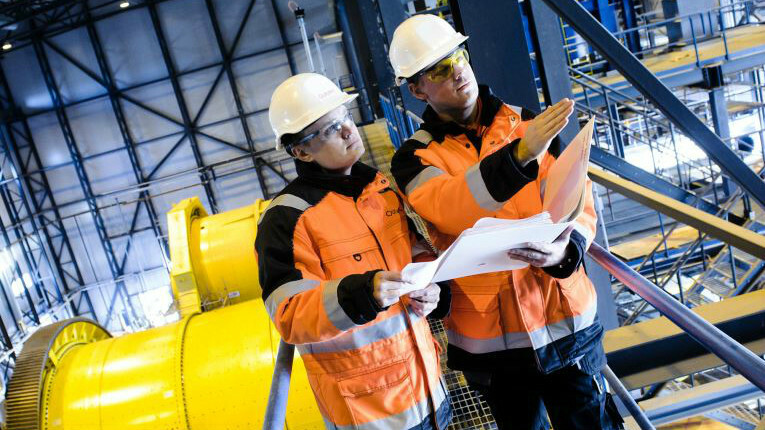 The deal encompasses engineering, main process equipment and instrumentation for the acid plants, along with spare parts and supervisory services for installation and commissioning. Outotec’s deliveries will take place in mid-2018.